With the advancement in technology and Singapore’s rapid transformation over the last few decades, the real estate industry has matured and evolved from being just brick-and-mortar to a globalised capital market — but it certainly doesn’t stop here and there is still enormous growth potential. In recent years, the increasing role of blockchain technology and its potential impact on traditional business models have been a topic of broad and current interest among industry players in various fields. The real estate industry too, has begun to embrace this innovation as some firms e.g. Fundplaces and Reidao are now adopting blockchain platforms and creating tokens backed by real estate in which investors can trade in — a nascent move that has since generated widespread attention and buzz in the property sector today. What exactly is blockchain? It is a vast global platform that is based on an incorruptible, distributed digital ledger. This technology has enabled two or more parties to transact without the involvement of an intermediary or a third party. As opposed to traditional databases, blockchain is fully decentralised and data is hosted simultaneously on numerous computers worldwide. 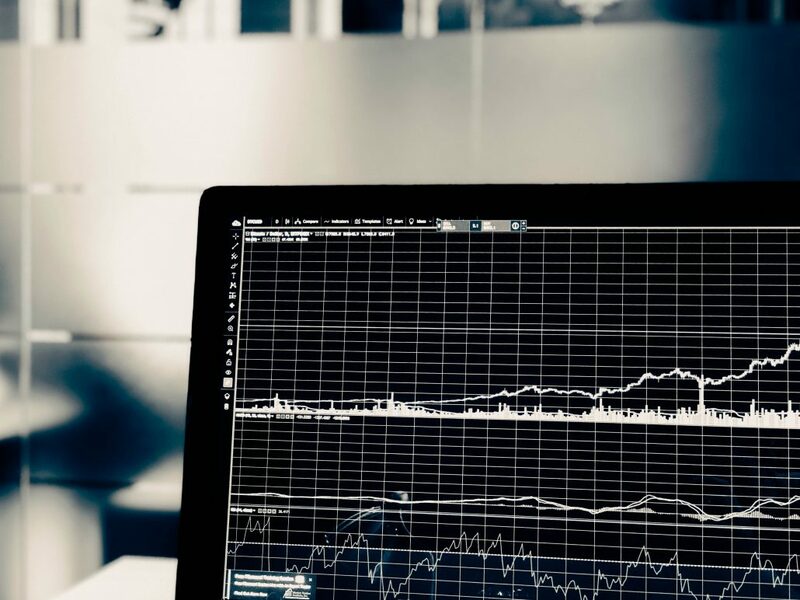 Since its inception, blockchain technology is believed to possess significant potential in bringing about greater efficiency, transparency and cost savings to firms, as well as liquidity and ease of financing in the perspectives of investors. However, there could be risks as cryptocurrencies are not legally classified as securities and there is no existing Singapore legislation governing these digital instruments. Moving forward, its future prospects and long-term viability will be dependent on various factors such as government regulations as well as any future developments that could help to address potential concerns and safeguard the interest of investors. Proptech (property-technology) software, such as in the form of online property portals, has brought both convenience and cost savings to homebuyers in the past few years. Additionally, buyers and sellers will also have greater control and transparency when they transact on these platforms. Due to the rise of these platforms and advantages that they are able to offer, a survey that was conducted by the Council for Estate Agencies (CEA) shows that only 60% of consumers indicate that they are likely to engage an agent for future transactions. Without the need for an agent, buyers and sellers/landlords and tenants are now able to transact via online platforms for public housing purchase and rental. On the other hand, home owners are also able to market their properties and negotiate directly with buyers and vice versa. Furthermore, there are platforms that home owners and home seekers to find the right property agent at the click of a button. 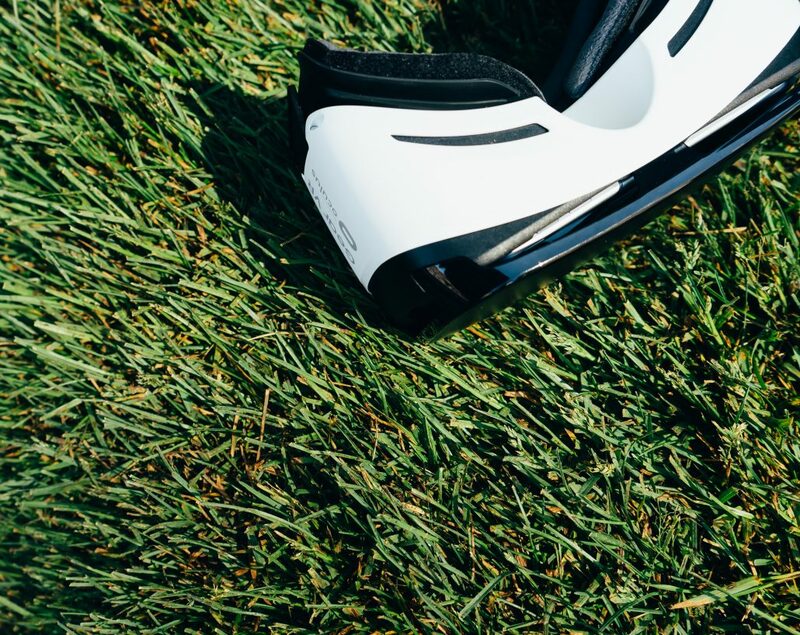 Last year, PropertyGuru also launched its first mobile showroom where users are able to walk through potential apartment listings via virtual reality devices. This means that buyers are able to view both local and overseas property from the comfort of their homes. On top of that, more recently, SRX Property announced the launch of myProperty Concierge, a free service that uses “advanced algorithms” to match clients with an agent best suited to serve them. Besides platforms that primarily benefit the users of residential properties, CommercialGuru also allows users to buy or rent an office, shop, factory or even industrial properties. Through either posting a photo or a description of the complaint, there are also mobile applications where the public can report poorly maintained areas or any defects to the estate managers. Other property related platforms also include renovation portals where users can engage services such as for renovation and interior design, property management, or even portals for short-term work and meeting spaces. We have sufficient reasons to believe that in the long run, most, if not all property transactions would be carried out digitally, using the variety of services offered by multiple sites that serve to reduce the time and hassle for home sellers and purchasers. 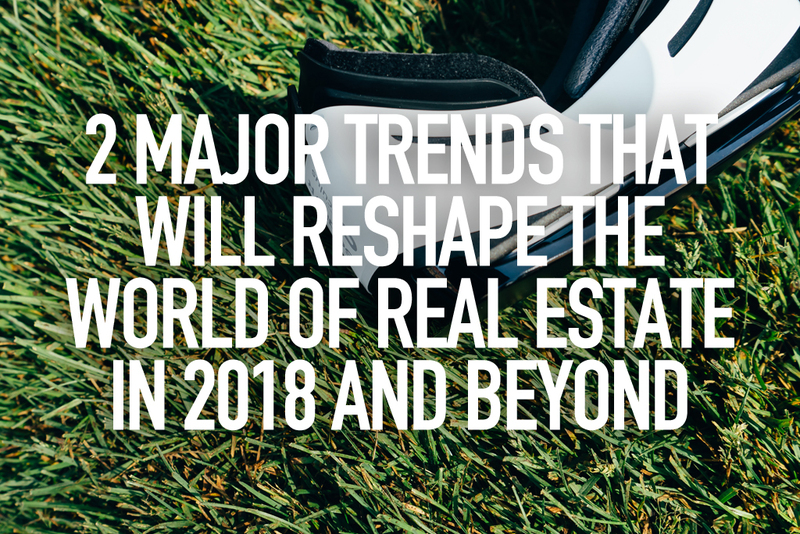 While many believe that technologies such as an immersive virtual walk-through of a property will not be able to replace an actual viewing — due to the fact that the decision factors of a home purchase include other elements such as sound and touch — there is no guarantee that the future evolution of technology will not change this perception and current state of the industry. All in all, these technologies are no doubt inexorable and targeted to enhance efficiency and convenience for their users, but they may also disrupt the role of intermediaries in financial transactions, to the extent that such roles and existing business models might be changed or even replaced in the long run. To stay ahead, it is important to remain updated with evolving trends, anticipate the resulting changes, acquire new skills and re-strategize (if necessary) to survive; are you ready to face the unprecedented challenges and fully embrace this age of disruption?